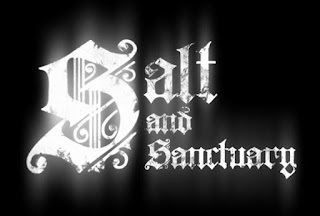 Survive the trials of a haunted island as a capable adventurer known as the Saltborn. Engage in daring swordplay, use acrobatic maneuvers, and cast powerful spells to fend off the abominations in this dark world. Over twenty bosses and countless hordes of enemies lurk in the shadows, ready to eradicate the Saltborn. After a confrontation with an eldritch beast from the dark depths of the sea slaughters a pirate crew, a lone survivor washes ashore. An old man proffers ominous riddles to this person, calling them the Saltborn. Seeking answers, the Saltborn arms themself and sets out across an island haunted by all manner of undead monstrosities. 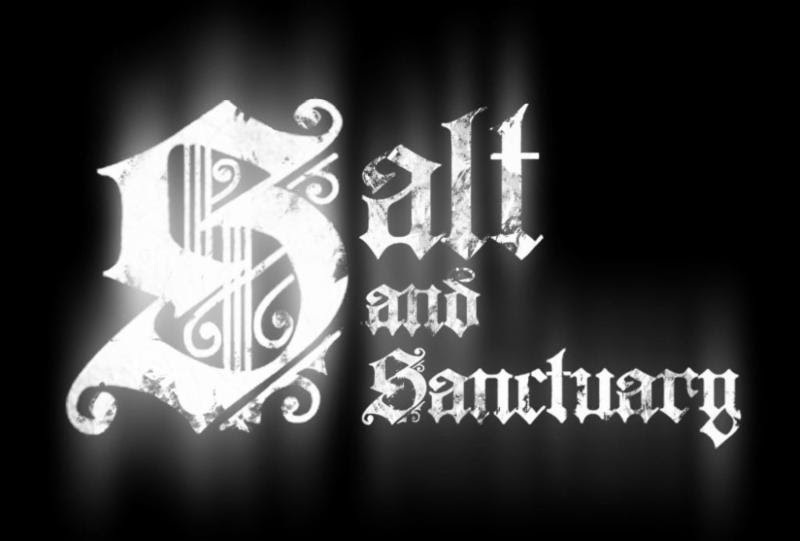 Salt and Sanctuary is available digitally for $17.99 USD for Nintendo Switch on the Nintendo eShop in English, French, Italian, German, Spanish, Traditional and Simplified Chinese, Japanese, and Korean.